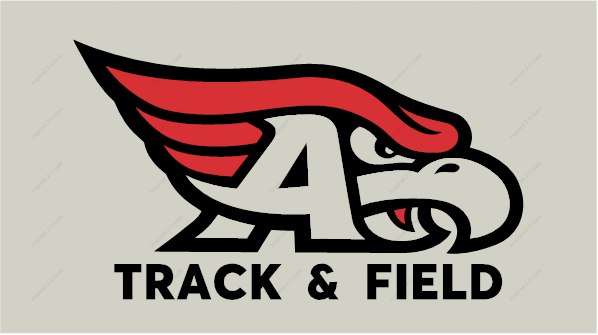 Thank you for visiting our AHS Boys Soccer Apparel site. 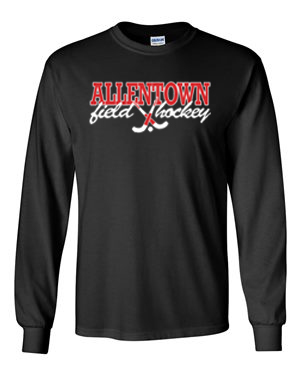 A portion of the proceeds will benefit the Allentown High School Boys Soccer Team. Thank you for your continued support! Thank you for visiting our Baseball Apparel site. A portion of the proceeds will benefit the Allentown High School Baseball Teams. Thank you for your continued support! 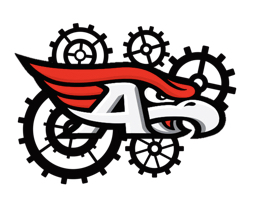 Thank you for visiting our AHS Football Apparel site. 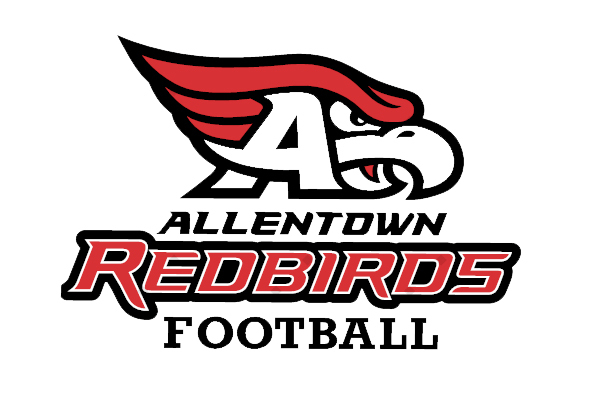 A portion of the proceeds will benefit the Allentown High School Football Team. Thank you for your continued support! Thank you for shopping AHS Golf! All orders are delivered to your AHS Golf contact.